Happy New Year, Diane. Wishing you success with your friends goal! That is my #1 goal too–to appreciate the friends I have and hopefully add some more!! Those are two great goals, Lisa. 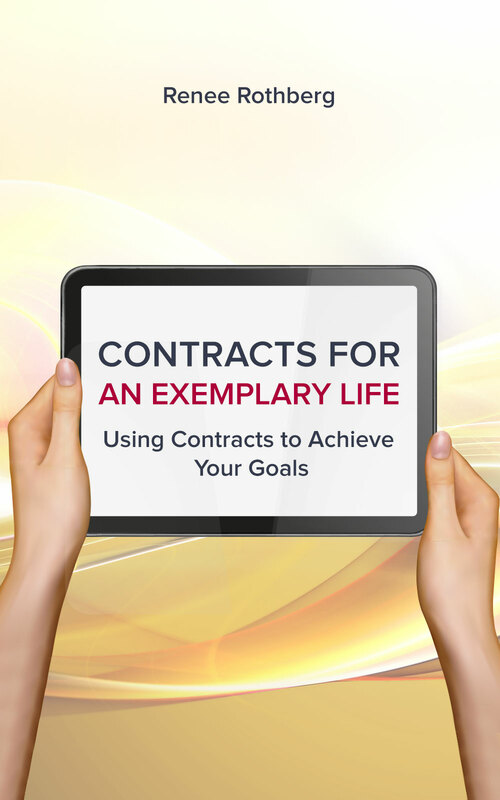 With the Contracts book, you can design concrete plans to help reach your goals. Wishing you success!